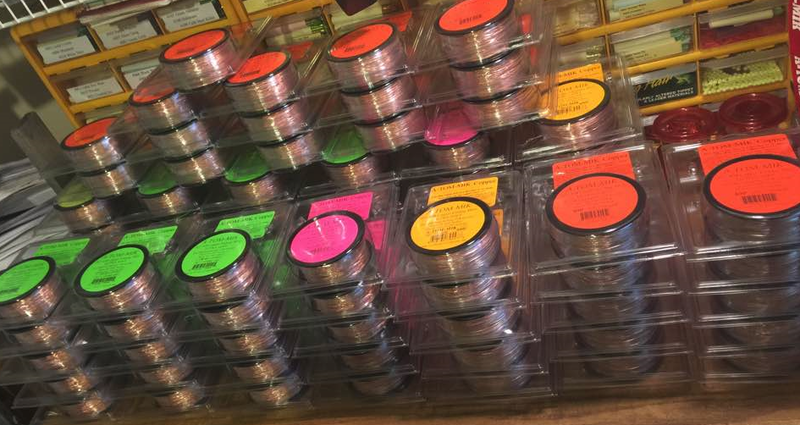 A-TOM-MIK has been supplying Lake Ontario with copper trolling wire since 2005. Our brand of soft stranded wire was first built specifically for us with quality and longevity in mind. Some anglers have had the same reels spooled up and used each season for as long as 9 and 10 years. Our product will compliment your spread and add that next big King to your box, just ask Team Cold Steel !! !